Junlei Li, co-director of the Fred Rogers Center, takes us through the story of Mister Rogers' Canadian roots. Fred Rogers dedicated his entire life and career to being kind. 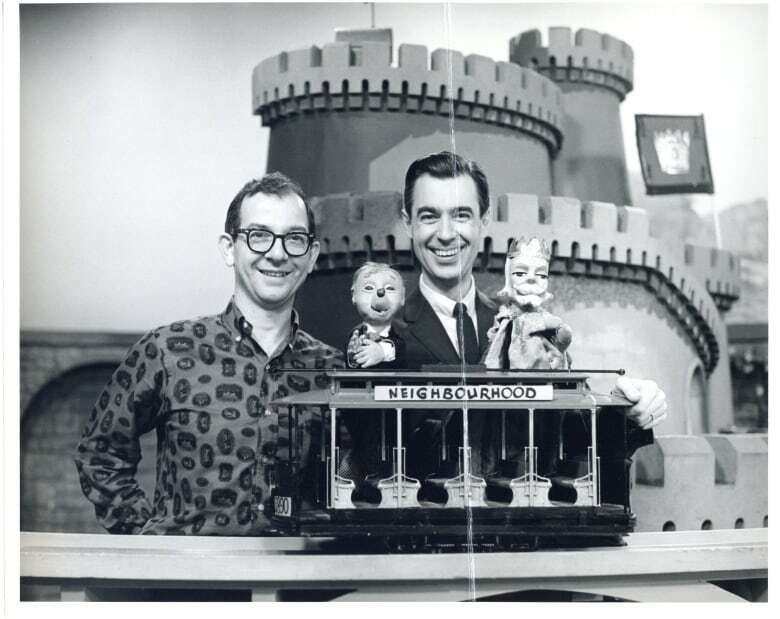 In the early 1960s, he appeared for the first time, on camera, in a CBC children's program called Misterogers — an early Canadian prototype for Mister Rogers' Neighborhood. In this q origin story, Junlei Li, co-director of the Fred Rogers Center, takes us through the story of Mister Rogers' Canadian roots. 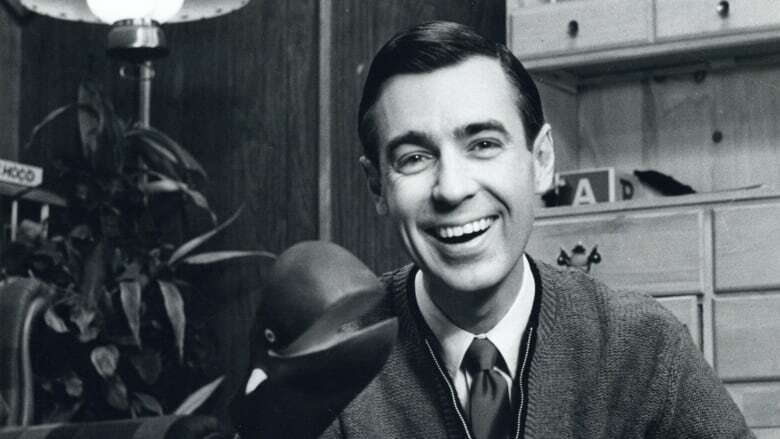 This week, a new documentary comes out about Rogers' life, called Won't You Be My Neighbor?